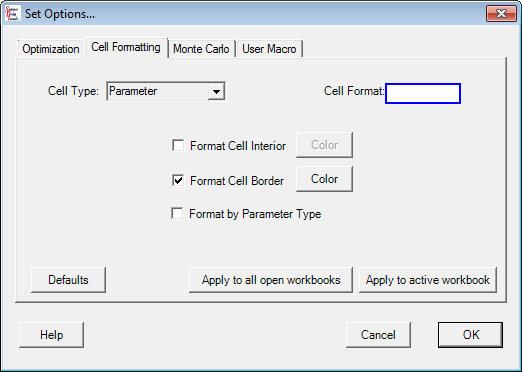 Allocation identifies the amount of parameter variation that will improve a response's variation to a desired level. 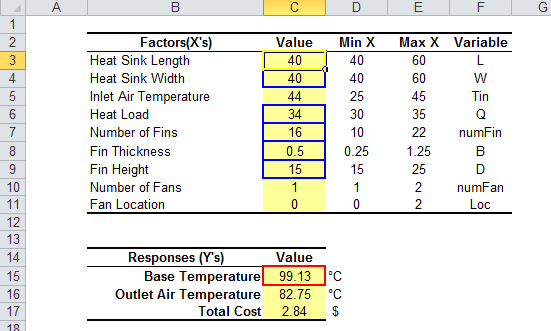 (This is often referred to as statistical tolerancing or requirements flowdown.) 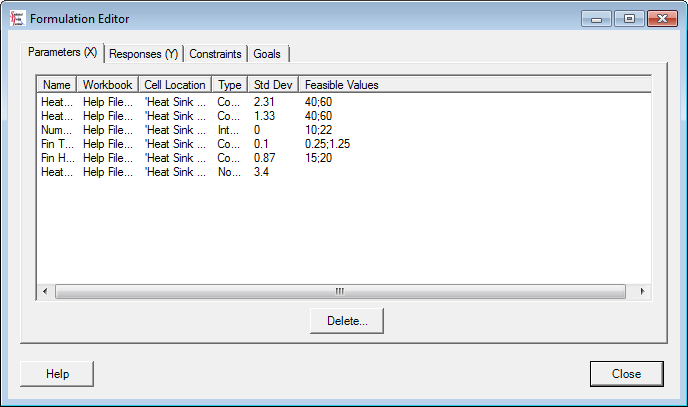 With allocation you can specify a desired value for response standard deviation or response PNC (Probability of Non-Compliance) and the algorithm will compute a vector of parameter standard deviations that will meet your objective. 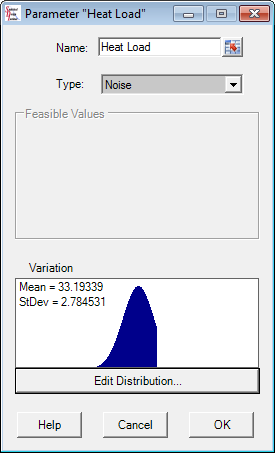 Driver values are used to help guide the parameter standard deviations in sensible directions. When a response’s variation is computed with sensitivity analysis, very often the amount of variation is not ideal. Perhaps the response’s standard deviation or Probability of Non-Compliance (PNC) is too large. Or on the other hand, perhaps some of the parameters’ standard deviations are much smaller than they need to be, leading to higher costs of such tight control. 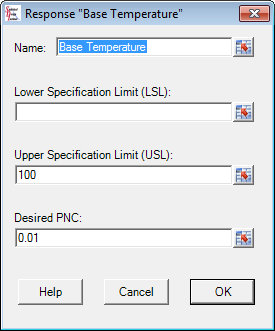 With allocation you can specify a desired value for response standard deviation or response PNC and the algorithm will compute a vector of parameter standard deviations that will meet your objective. 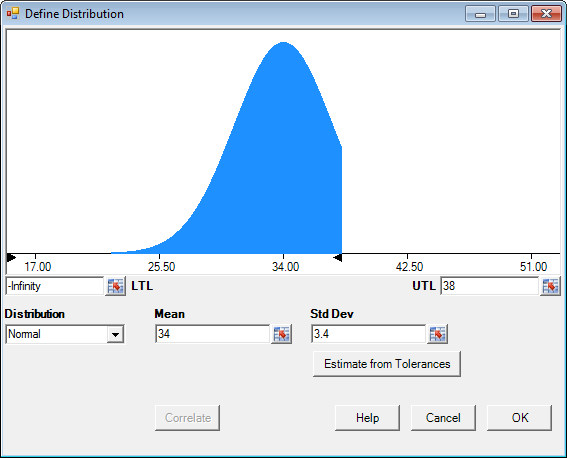 Driver values are used to help guide the parameter standard deviations in sensible directions. 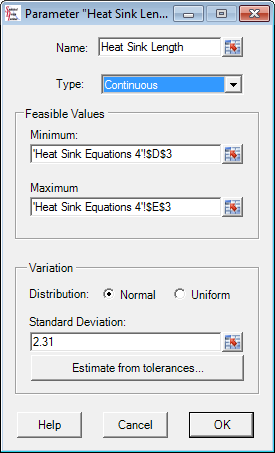 This video shows Statistical Allocation using SDI Tools v3 in action. We will be updating this video to reflect changes to SDI Tools v4 soon.